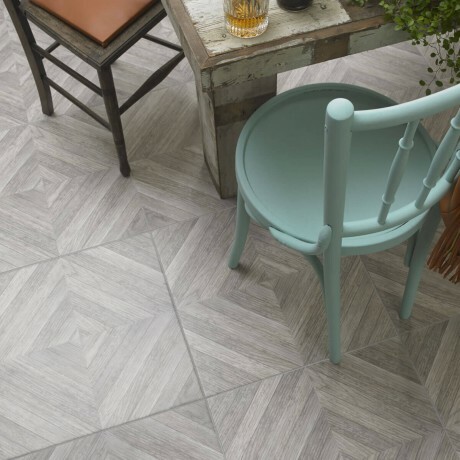 The parquet feature floor tile offers a perfect blend of traditional and contemporary styling. 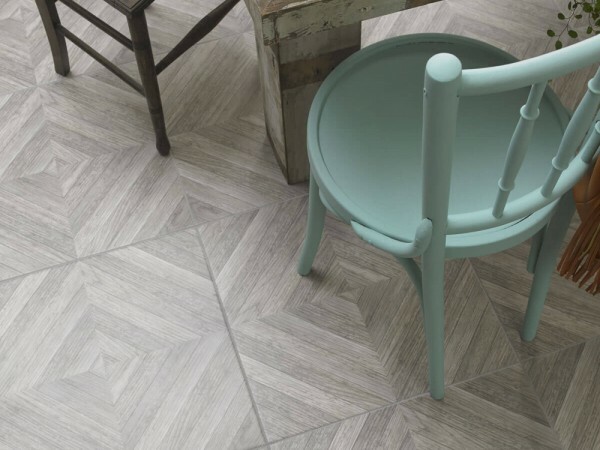 Made from ceramic, the parquet design, is an on trend look replicating the natural beauty of real wood. The 498x498mm large format tile looks incredibly striking underfoot, while being well suited to high traffic areas such as the hallway. 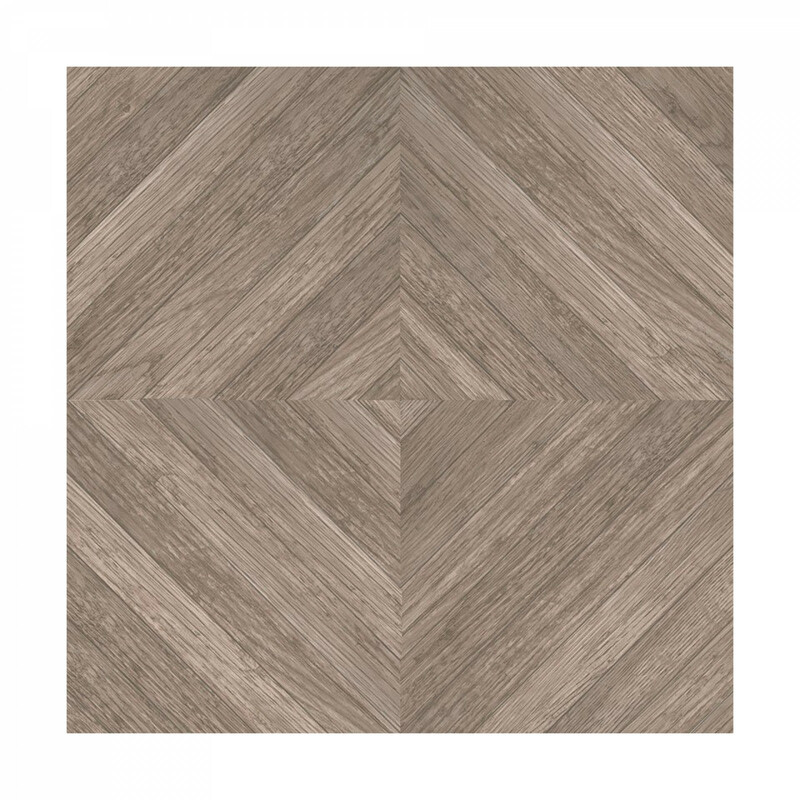 Highly versatile, Parquet is ideal for the adventurous, looking to recreate a stunning fifth wall design that pays homage to a classic design era. Copyright © Shivers Bathrooms 2019. All rights reserved.